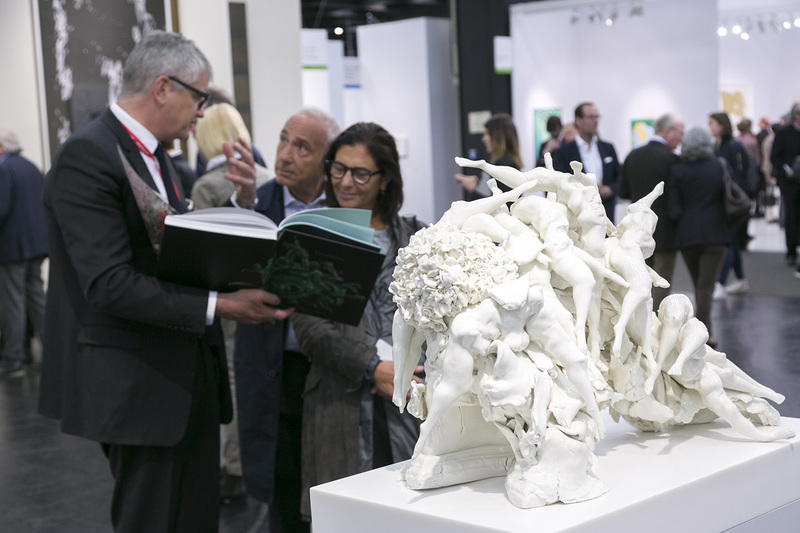 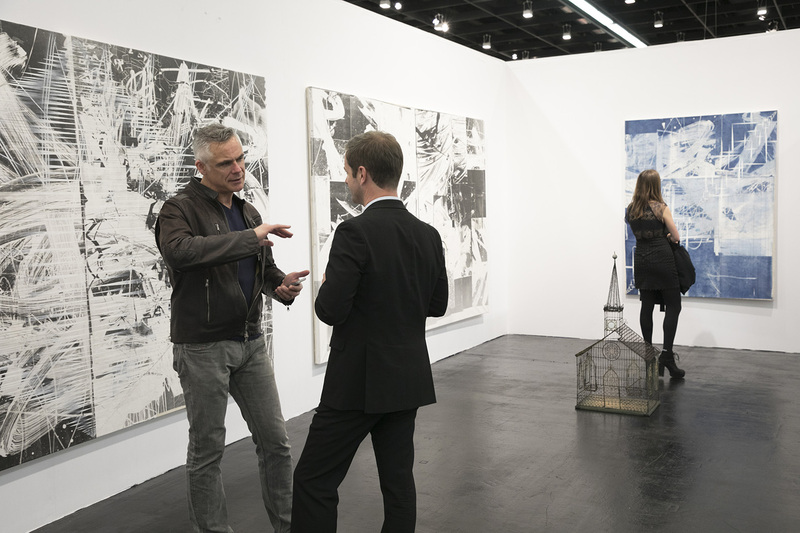 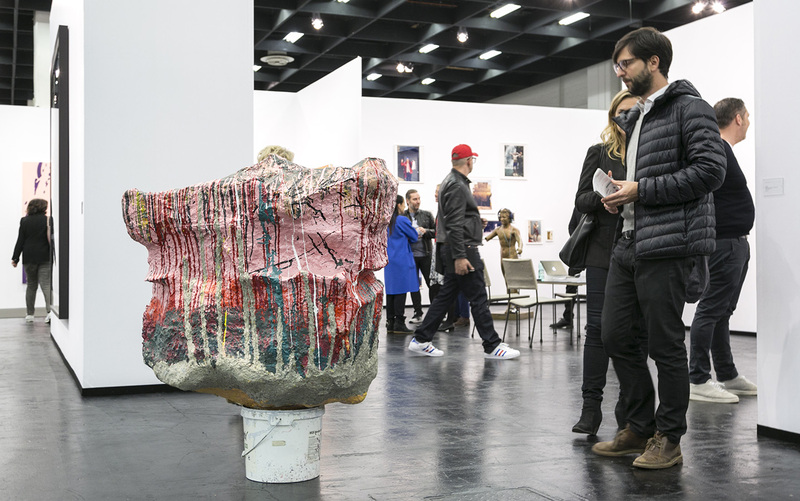 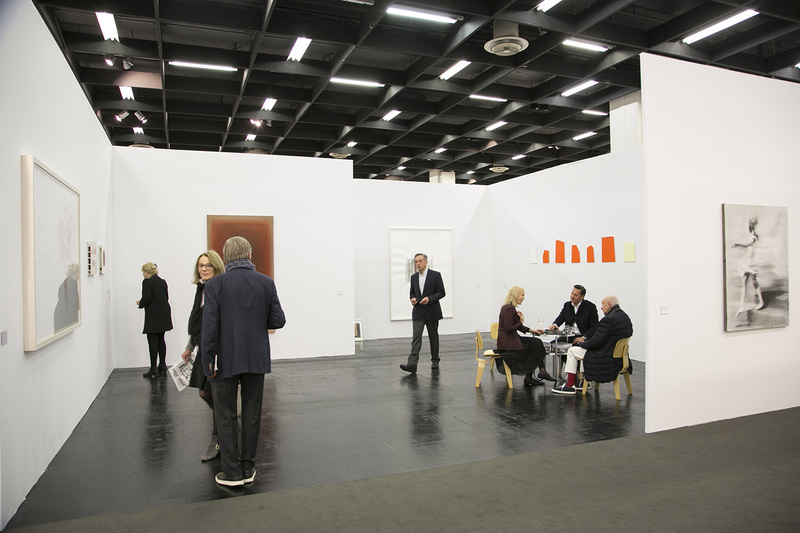 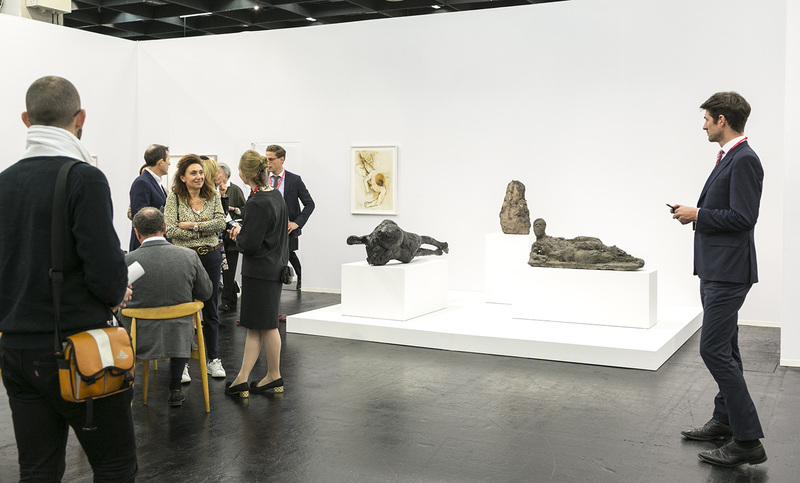 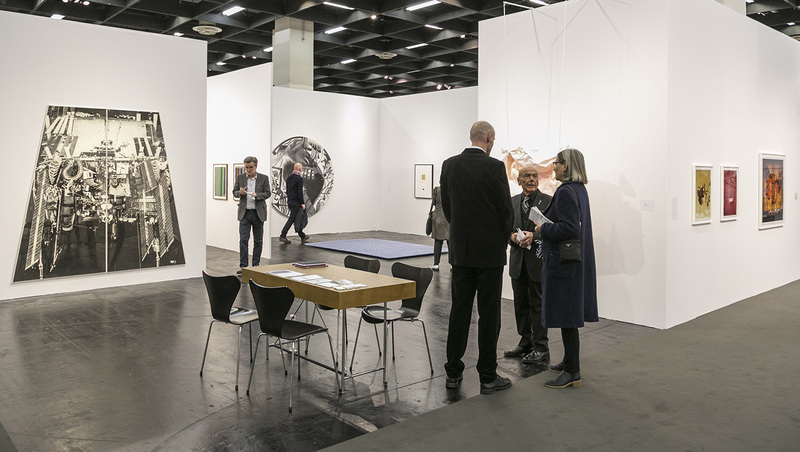 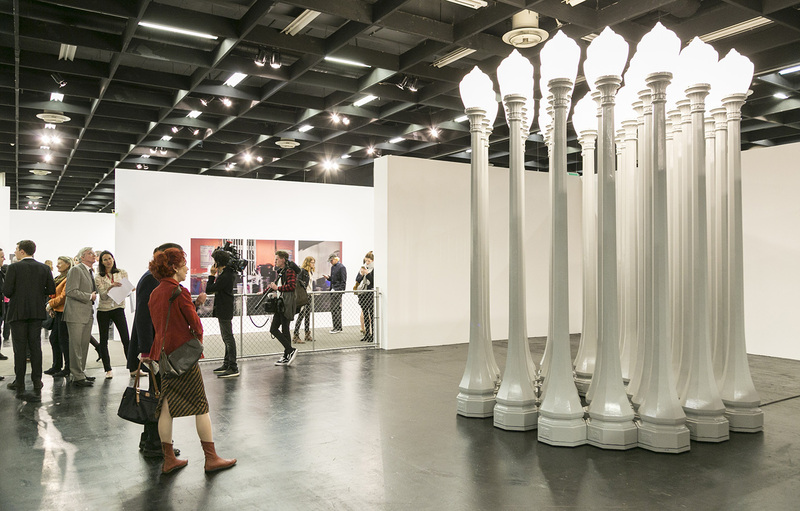 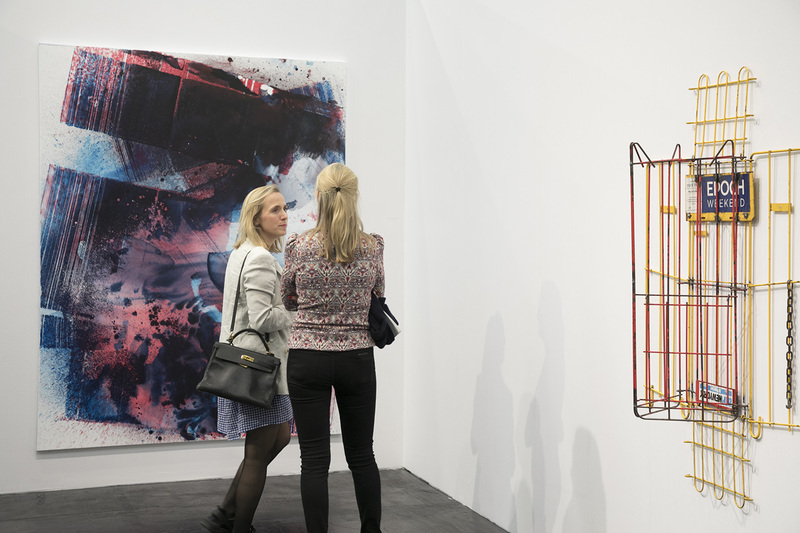 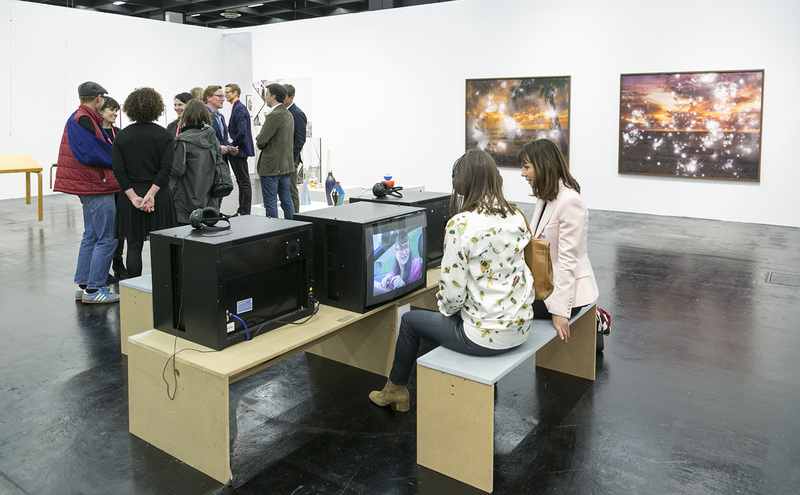 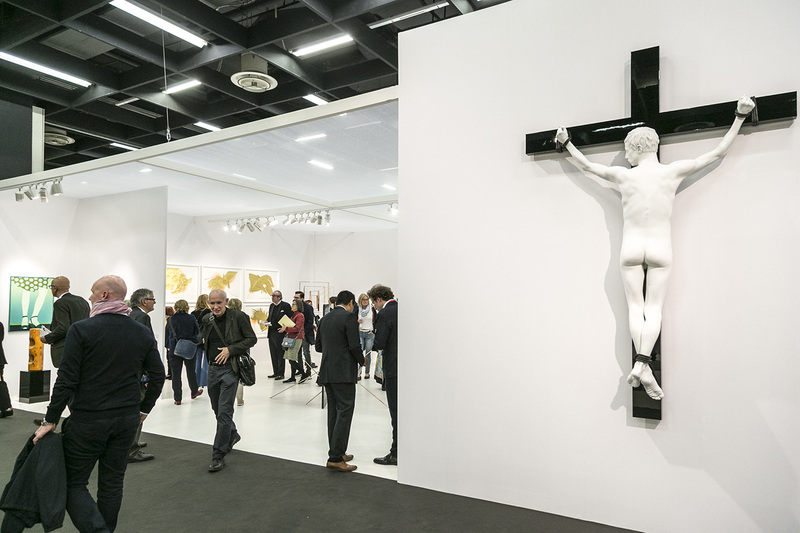 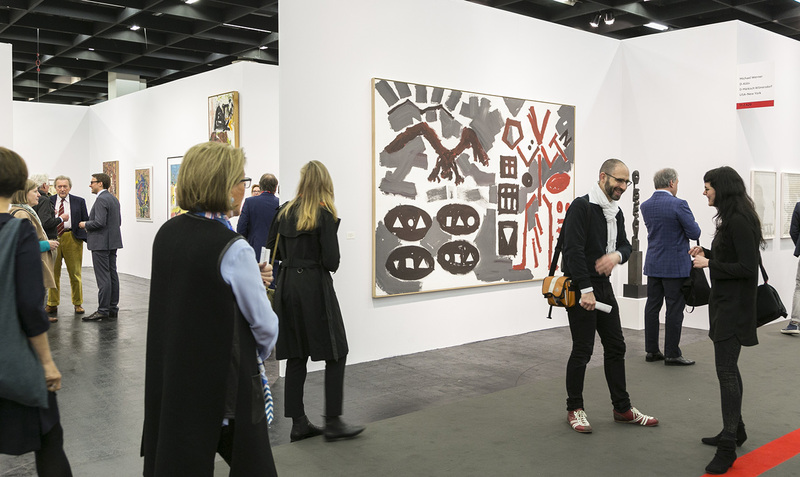 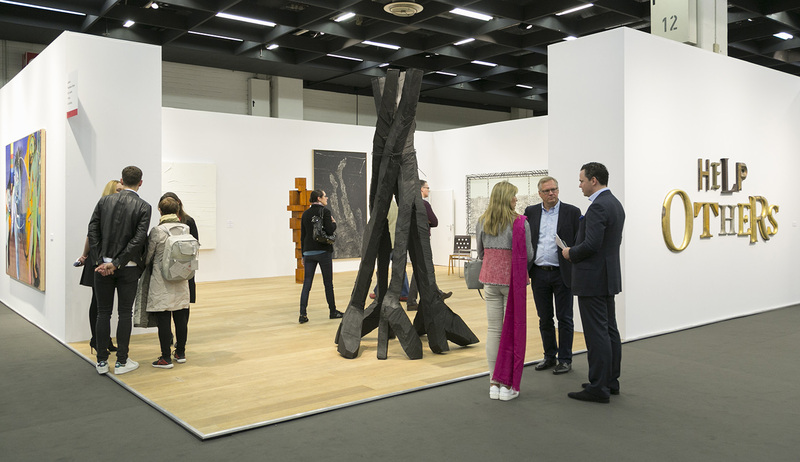 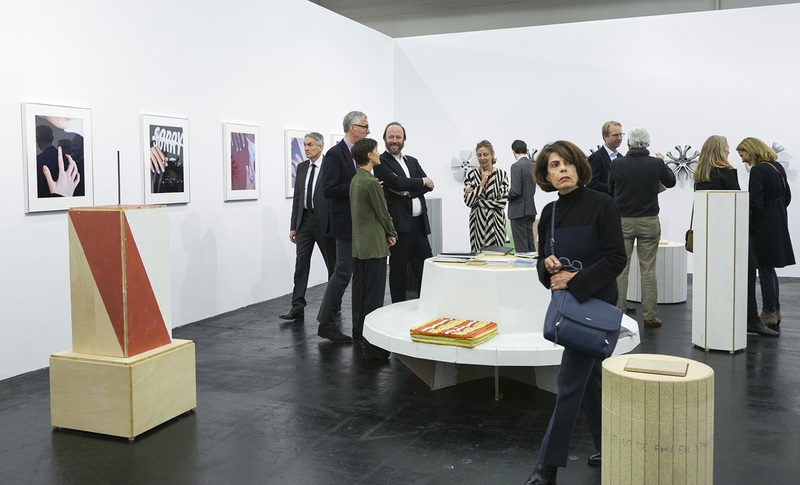 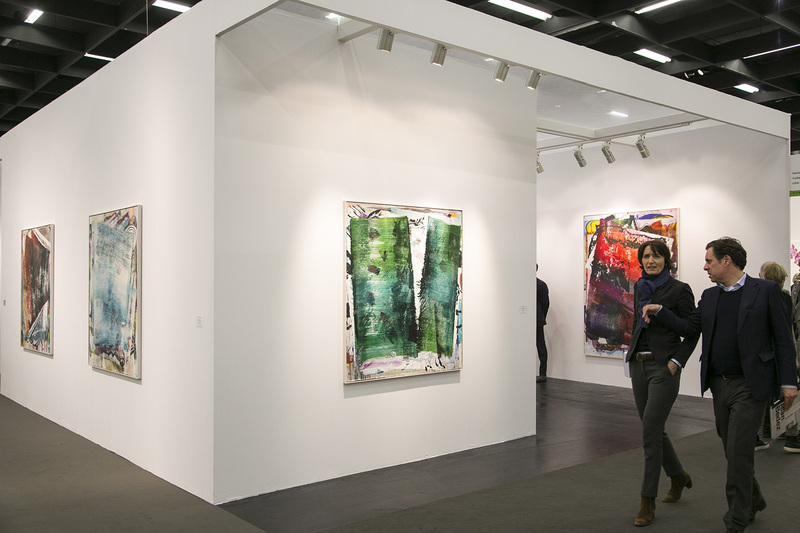 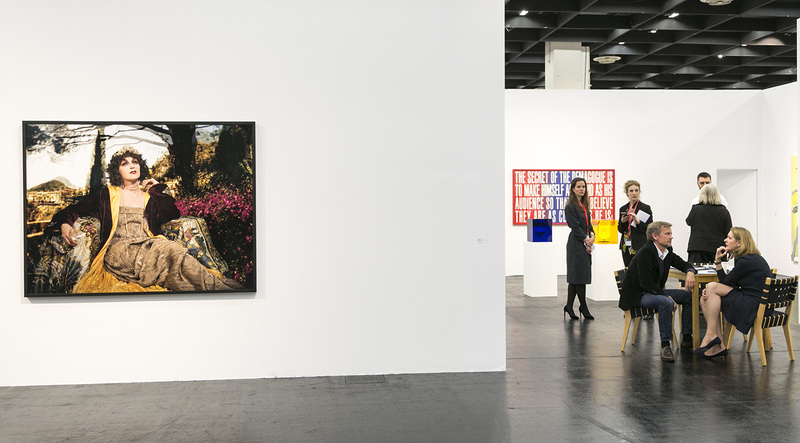 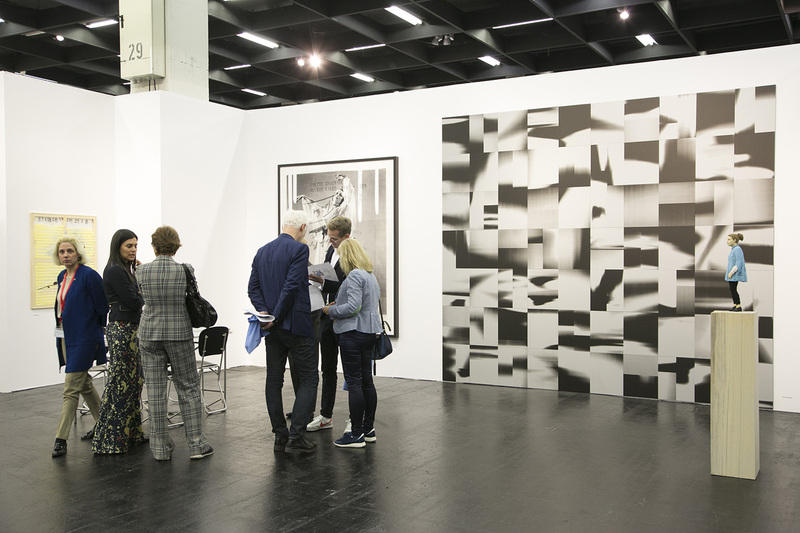 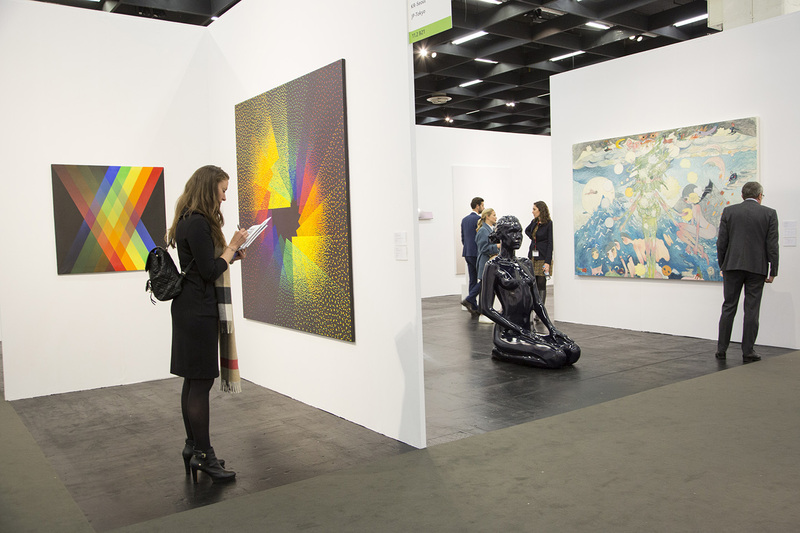 Art Cologne returns for its 51st edition—the start of a new chapter for the world’s oldest fair for modern and contemporary art. 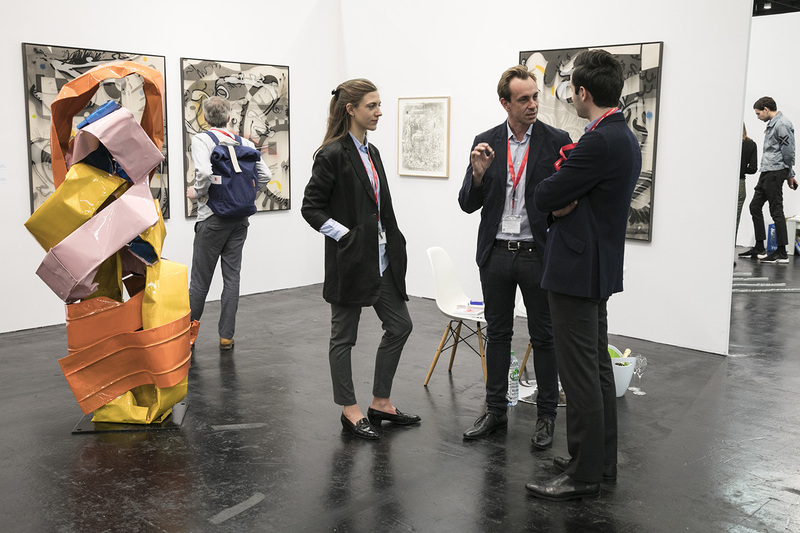 Continuing the long-standing and experimental tradition of introducing new sections, forming new alliances, and tailoring booths to the needs of galleries, this edition has attracted a stellar list of international participants. 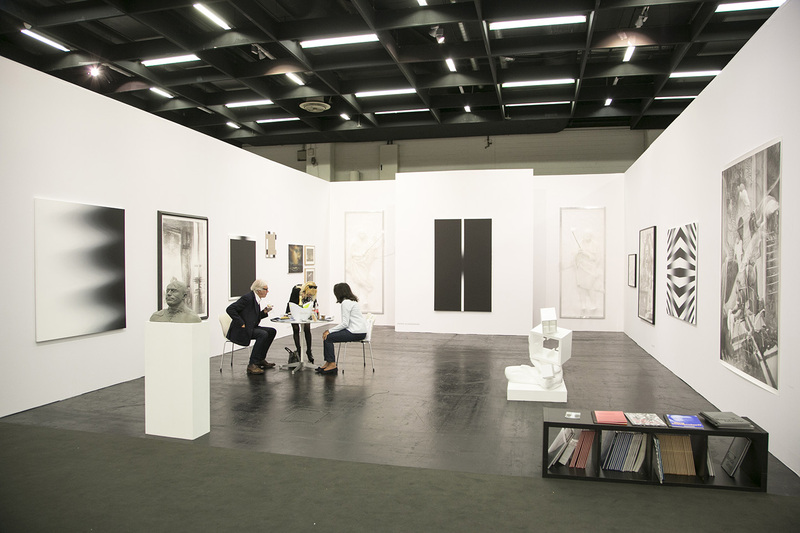 Art Cologne has revamped and combined its previous “New Contemporary” and “Collaborations” sections for this edition, and the resulting “Neumarkt” features small, medium, and large booths. 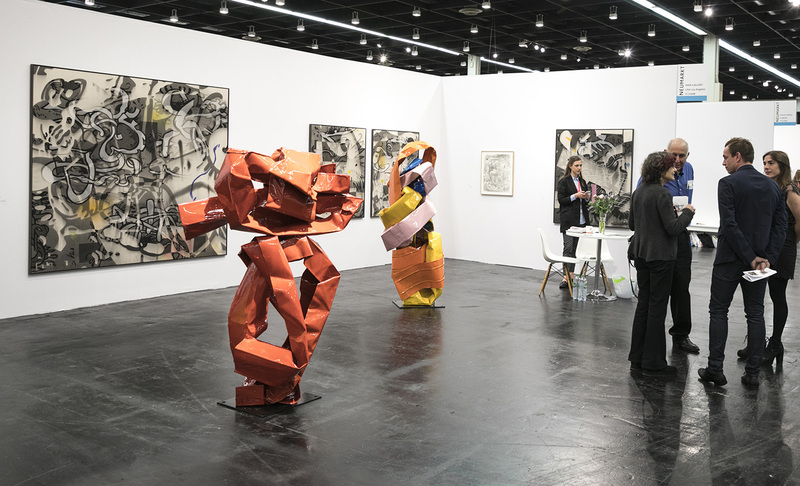 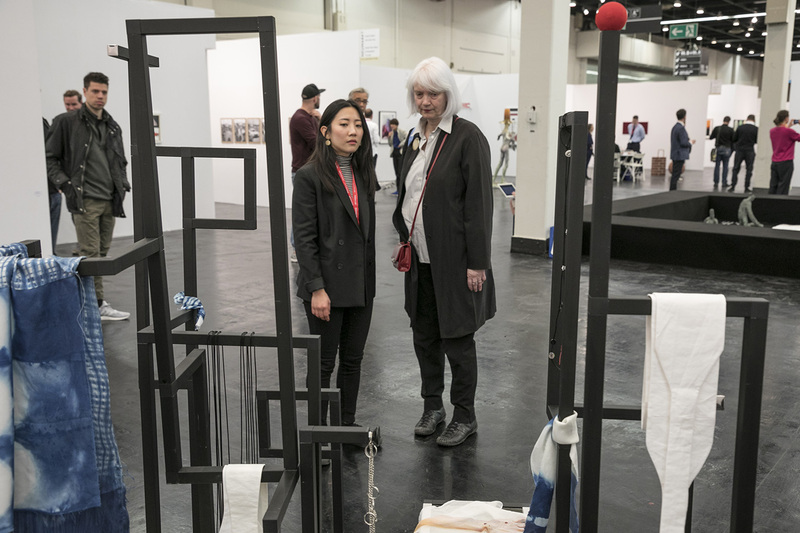 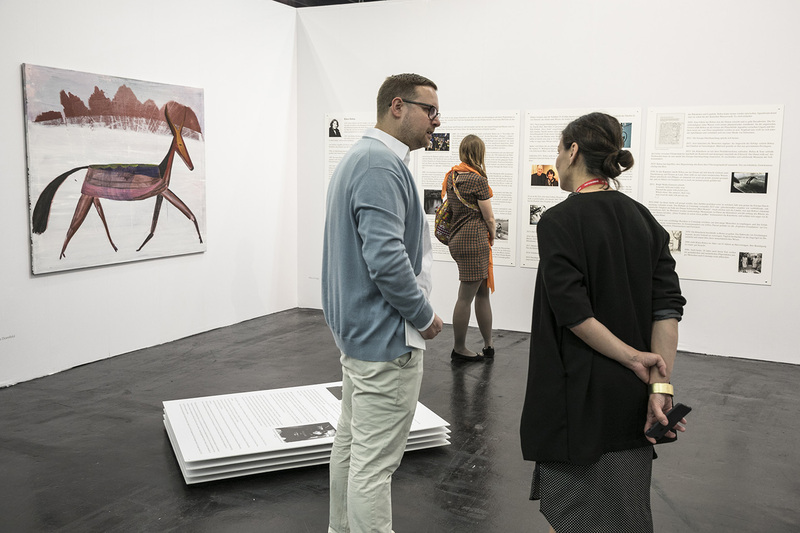 The small and medium booths highlight some of the world’s most exciting emerging galleries that have existed for ten years or less, and the large booths are dedicated to curated collaborations between galleries, drawing artistic parallels and sparking interactions. 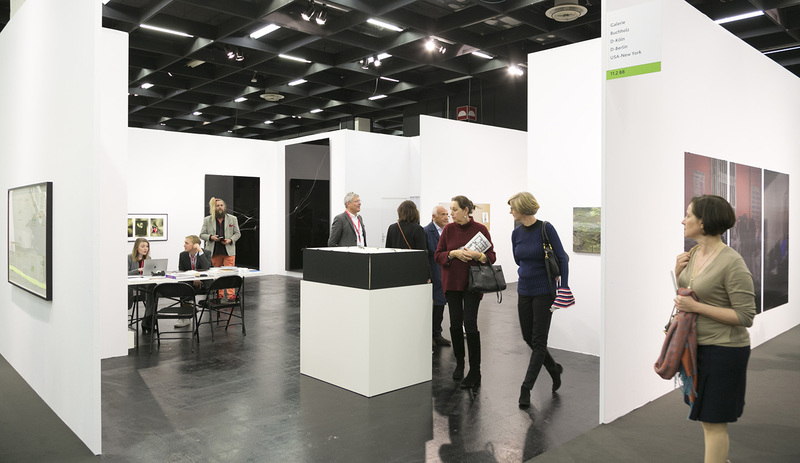 Also not to be missed is the innovative and challenging site-specific installation L by the German artist Michael Riedel, as well as the “Film Cologne” section, helmed this year by Daata Editions—a newly minted collaboration for Art Cologne.